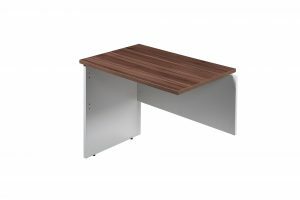 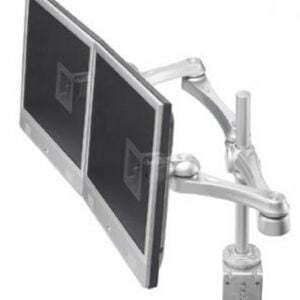 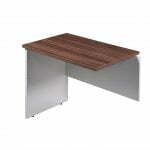 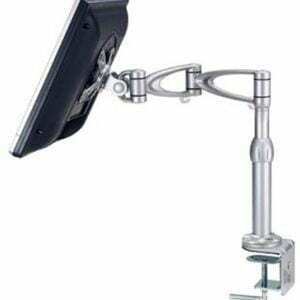 Monitor Arms integrate style with function to create versatile monitor holding solutions. 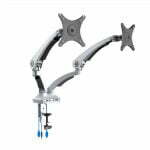 The monitor arms are available in both single and dual configurations, and are stocked in white powder coat finish. 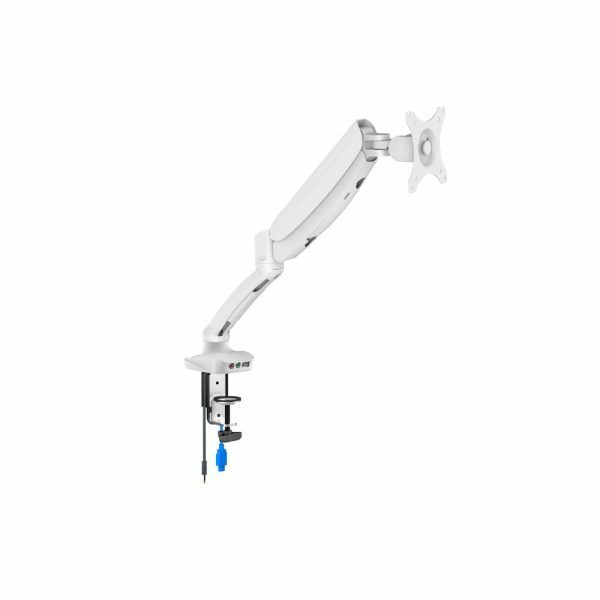 – Glide Monitor Arms to be discontinued, available while stocks last.